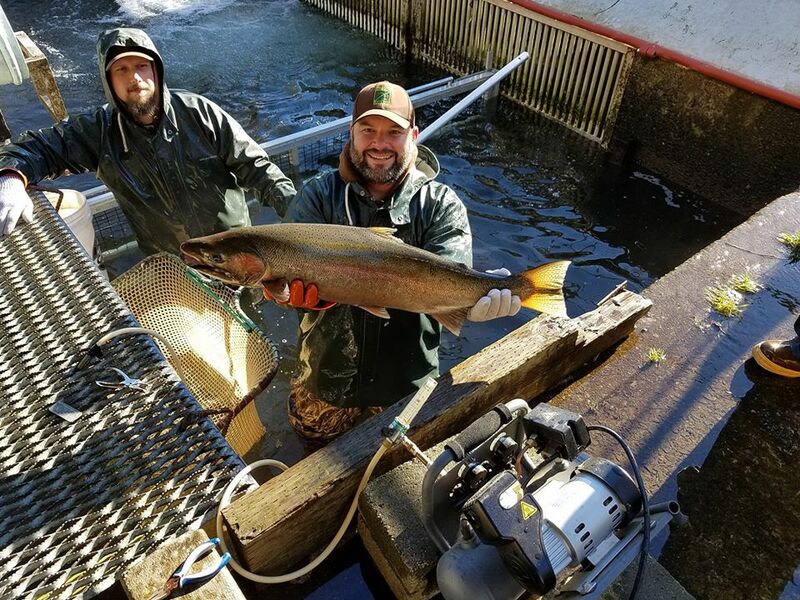 Overall, the winter steelhead season has been pretty good on the Wilson river. After the recent rains the river is a little blown out, but before the rain hit the fishing was great. During this little down pour, the rain should only push more fresh fish into the river which should result in the fishing to continue to be very good. 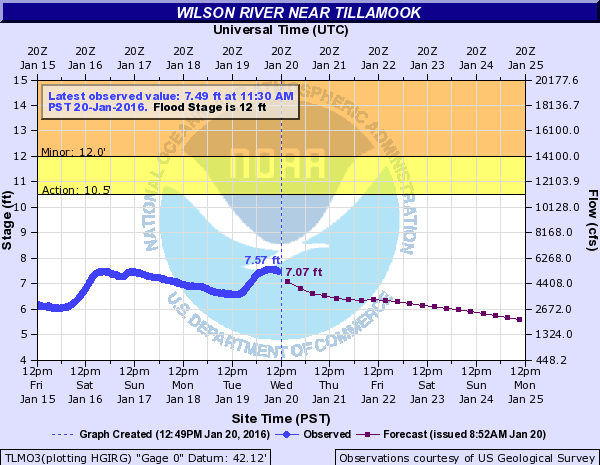 Right now the water levels on the Wilson are still a little high, with ideal levels for steelhead fishing being around 6-7 ft. The good news is that it shouldn’t take long for the river to get back into shape. 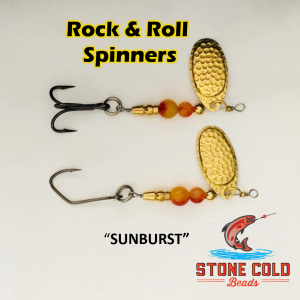 As far a what we were using when the fishing was hot? We were killing them with 1/8 and 1/16 nightmare jigs tipped with shrimp or yarn balls with a blob of eggs. Both got us great results. If anyone is looking to book a float trip on the Wilson please feel free to give us a call, We have a few spots available. 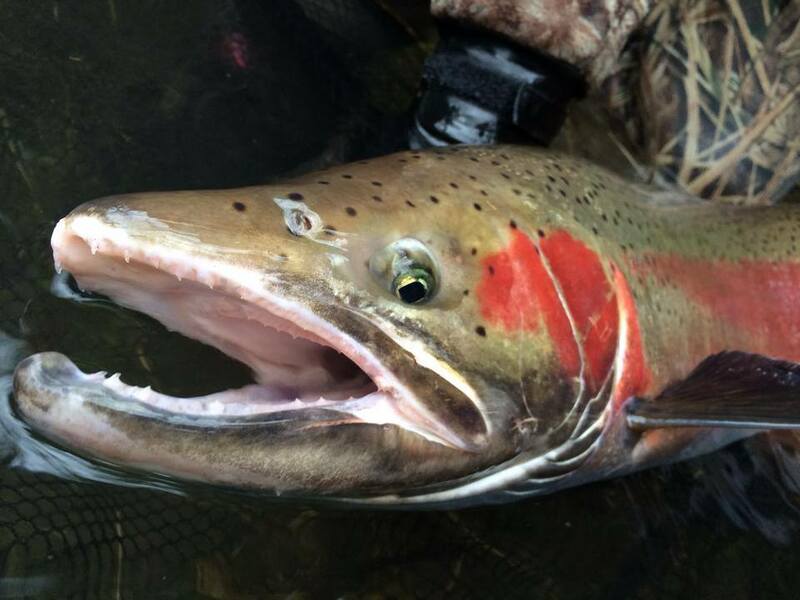 This concludes our 2016 Wilson River Fishing Report. For Fishing access maps, Spawn charts, and mobile alerts and more CLICK HERE! Lunker’s Guide 2015 Wilson River Fishing Report! 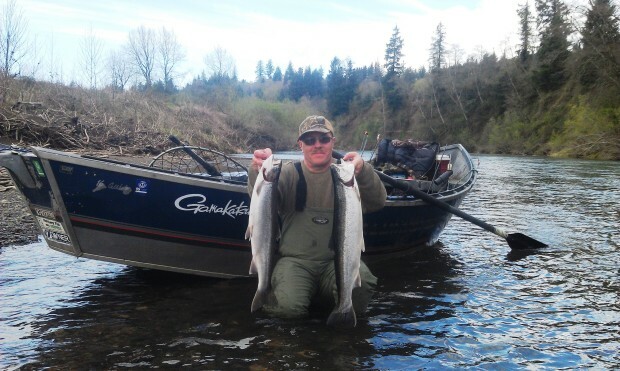 Click Here for more Wilson River Fishing Reports. 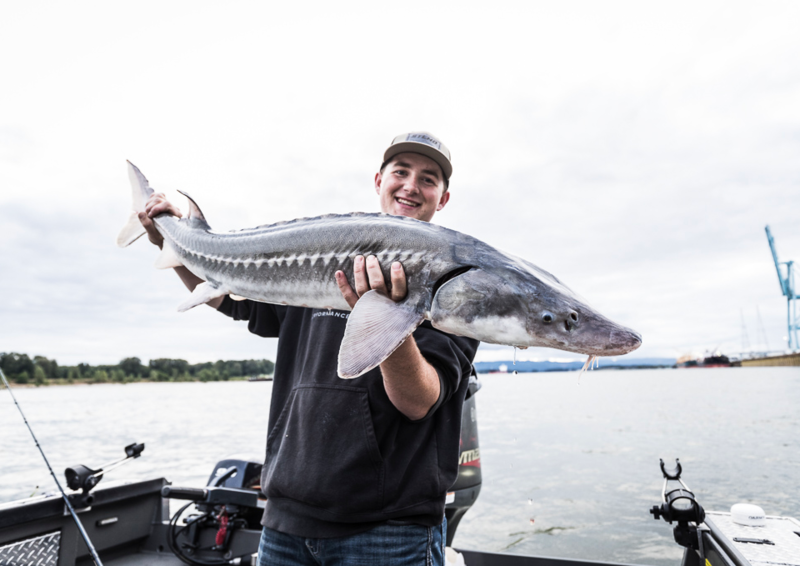 Click here to go back to the most recent Oregon Fishing Reports! Wilson river fishing maps, Wilson river summer run Chinook, Fishing on the Wilson river, Wilson river fishing guides, Wilson river fishing trips, Wilson river fishing access, Wilson river fishing spots, Wilson river fishing hot spots, Wilson river fishing locations, Wilson river winter steelhead, Wilson river steelhead fishing, Wilson river fall coho fishing, Wilson River Guide, Wilson River Guided Fishing Trips, Wilson River Fall Chinook, Wilson River Spring Chinook, Wilson River Fishing Access locations, Wilson River Fishing Techniques, Best Methods for fishing the Wilson River, Guides on the Wilson River, Best Wilson River Guide, Southwest Oregon Fishing Guides, Southwest Oregon Guides.